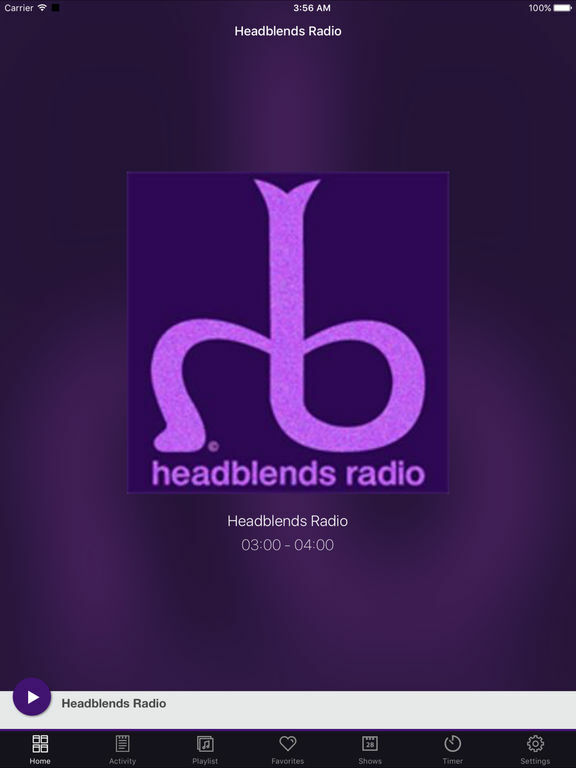 Headblends features a chilled music mix that crosses borders with an onus on relaxing beats that can be enjoyed at work, during casual social events or just for laying back and tuning out to. Our track list includes artists from all genres including Ambient, Jazz, World, New Age, Electronic, Easy Listening, Lounge, Psychill, Pop Vocals and more. 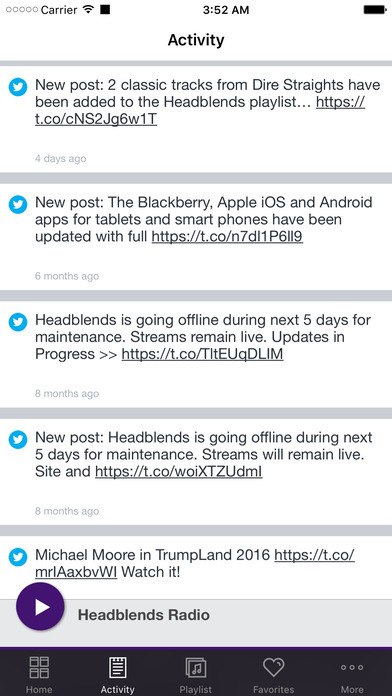 Listeners: Headblends welcomes listener suggestions. Artists: Artist submissions are both welcome and encouraged. Expand your audience. 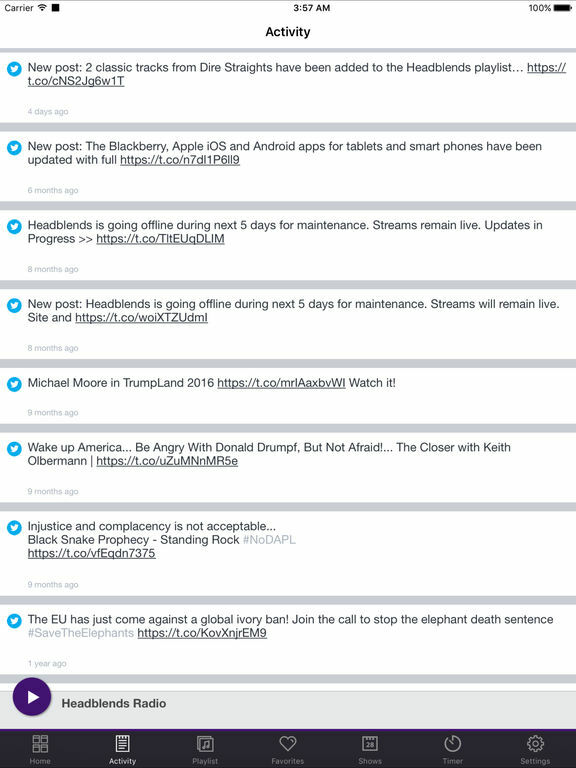 Promote your page. Start submitting your works for airplay consideration today. 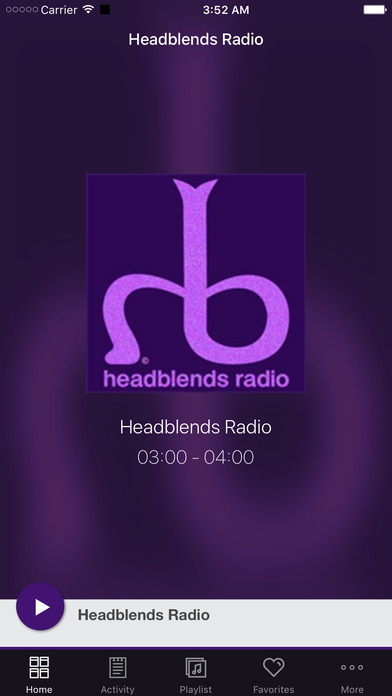 This application is the official, exclusive application for Headblends Radio under an agreement between Headblends Radio and Nobex Technologies.